Barnet locksmith offer locksmith services in EN5 including installation of security systems, security alarms, security cameras, high security locks, key duplication, sliding door lock and lock repairs. We work with only the top brands of the highest quality so when you need to change locks we'll provide you with the best technicians and equipment or lock picking solutions available. No matter what your security situation or concerns, our locksmiths in Barnet strive to make sure all our customers are completely satisfied. 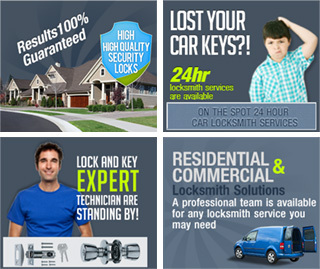 Locksmiths Barnet understand that your time is precious so we'll always work around your schedule and with no callout charges, our 24 hour locksmith service has you covered. To give you further peace of mind and confidence in our service we encourage you to call us for a free estimate. Call 020 8090 4713* and check our emergency response time. We guarantee the shortest response time and the highest level of service. We will make things as simple and as secure for you as possible.